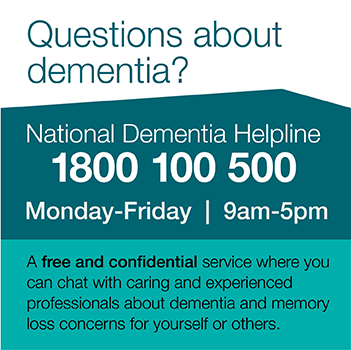 Dementia is not a normal part of ageing. It is a chronic, progressive and terminal disease. Read our comprehensive information section for health professionals.